Tourism Kelowna continuously works to increase overnight visitation and revenues by generating intrigue and a desire to experience Kelowna and the Central Okanagan region. As a Destination Marketing Organization (DMO), Tourism Kelowna builds awareness and an urge to visit through advertising, travel-oriented editorial, promotions, and direct sales. Your business is linked directly to travel inquiries through the programs. 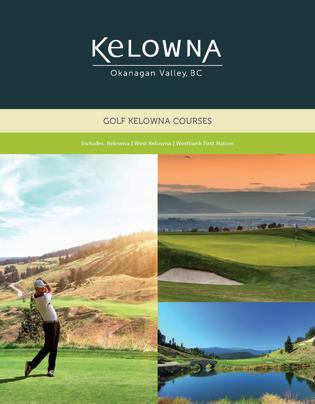 Please review these programs and select the options that best optimize your exposure with the millions of travellers that Tourism Kelowna reaches every year.